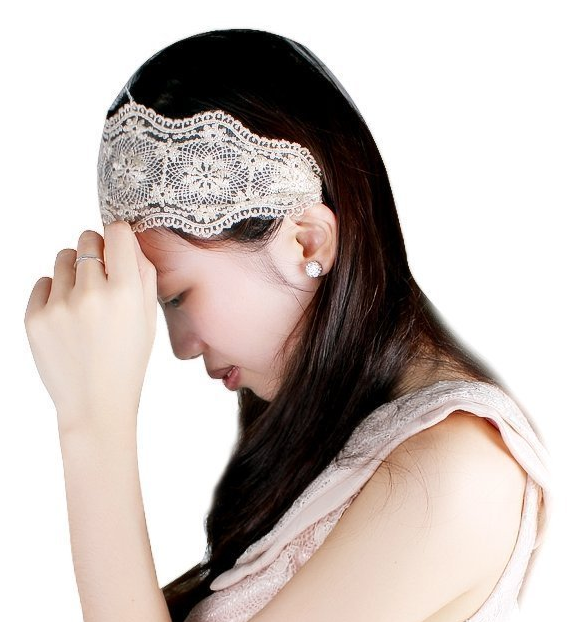 Lace Elastic Head Band Only $1.76 PLUS FREE Shipping! You are here: Home / Great Deals / Amazon Deals / Lace Elastic Head Band Only $1.76 PLUS FREE Shipping! This is one cute accessory! It would look good dressed up or dressed down! Hurry and grab your Lace Elastic Head Band For Only $1.76 PLUS FREE Shipping! Thanks to Mojo Savings for sharing!